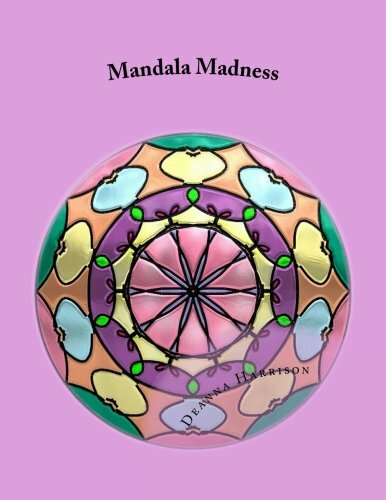 Artist and Designer Deanna Harrison of KD Arts Design, brings you Mandala Madness! 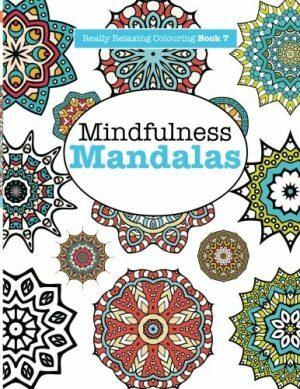 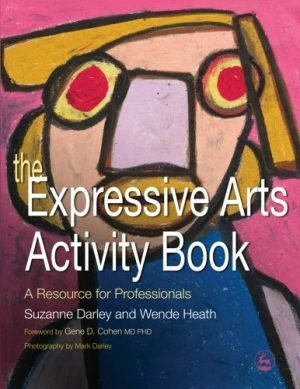 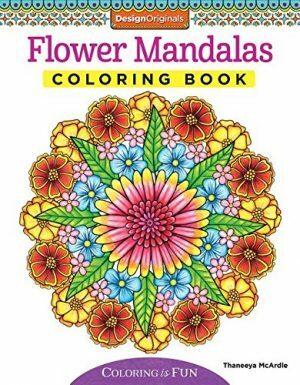 This book has over 175 mandalas ranging from intricate to basic patterns. 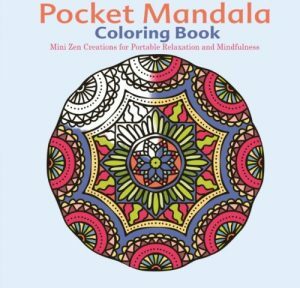 Relax, and destress while you color each page of this single sided mandala coloring book using the color instruments of your choice! 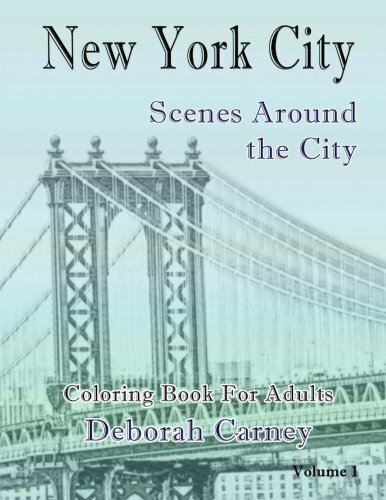 All original illustrations done by artist Deanna Harrison.